Agoura Hills is a medium-sized city located in the state of California. With a population of 20,915 people and four constituent neighborhoods, Agoura Hills is the 308th largest community in California, close to the The Santa Monica Mountains containing many individual parks and open space preserves. Agoura Hills home prices are not only among the most expensive in California, but Agoura Hills real estate also consistently ranks among the most expensive in America. Agoura Hills is a decidedly white-collar city, with fully 95.62% of the workforce employed in white-collar jobs, well above the national average. 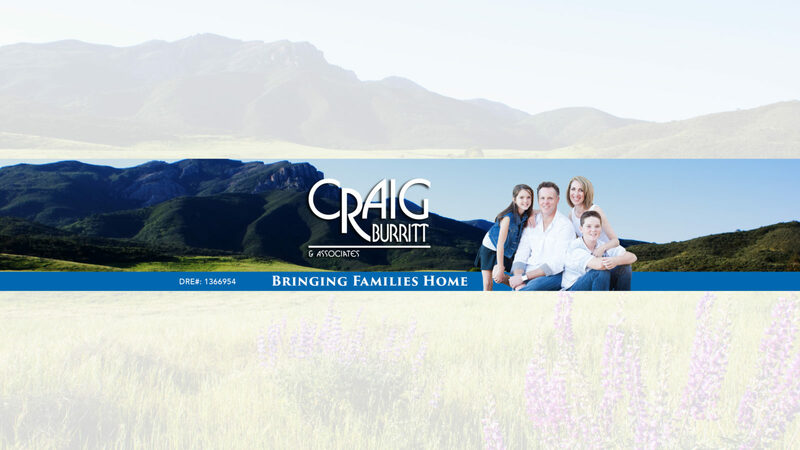 Overall, Agoura Hills is a city of professionals, sales and office workers, and managers. There are especially a lot of people living in Agoura Hills who work in management occupations (15.96%), office and administrative support (13.16%), and sales jobs (12.89%). Of important note, Agoura Hills is also a city of artists. Agoura Hills has more artists, designers and people working in media than 90% of the communities in America. This concentration of artists helps shape Agoura Hills character. Also of interest is that Agoura Hills has more people living here who work in computers and math than 95% of the places in the US. One interesting thing about the economy is that relatively large numbers of people worked from their home: 10.11% of the workforce. While this number may seem small overall, as a fraction of the total workforce this is high compared to the rest of the county. These workers are often telecommuters who work in knowledge-based, white-collar professions. For example, Silicon Valley has large numbers of people who telecommute. Other at-home workers may be self-employed people who operate small businesses out of their homes. Do you have a 4-year college degree or graduate degree? If so, you may feel right at home in Agoura Hills. 51.27% of adults here have a 4-year degree or graduate degree, whereas the national average for all cities and towns is just 21.84%. The per capita income in Agoura Hills in 2010 was $50,282, which is wealthy relative to California and the nation. This equates to an annual income of $201,128 for a family of four. Agoura Hills is a very ethnically-diverse city. The people who call Agoura Hills home describe themselves as belonging to a variety of racial and ethnic groups. The greatest number of Agoura Hills residents report their race to be White, followed by Asian. Agoura Hills also has a sizeable Hispanic population (people of Hispanic origin can be of any race). People of Hispanic or Latino origin account for 12.31% of the city’s residents. 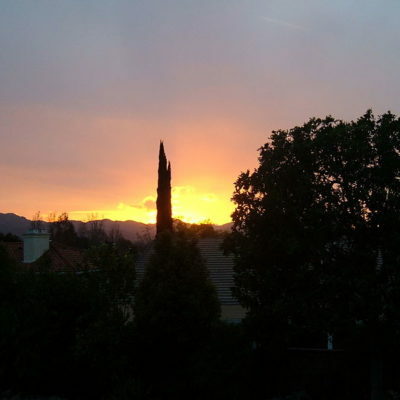 Important ancestries of people in Agoura Hills include German, Russian, English, and Italian. Foreign born people are also an important part of Agoura Hills cultural character, accounting for 19.33% of the city’s population. The most common language spoken in Agoura Hills is English. Other important languages spoken here include Spanish and Russian.